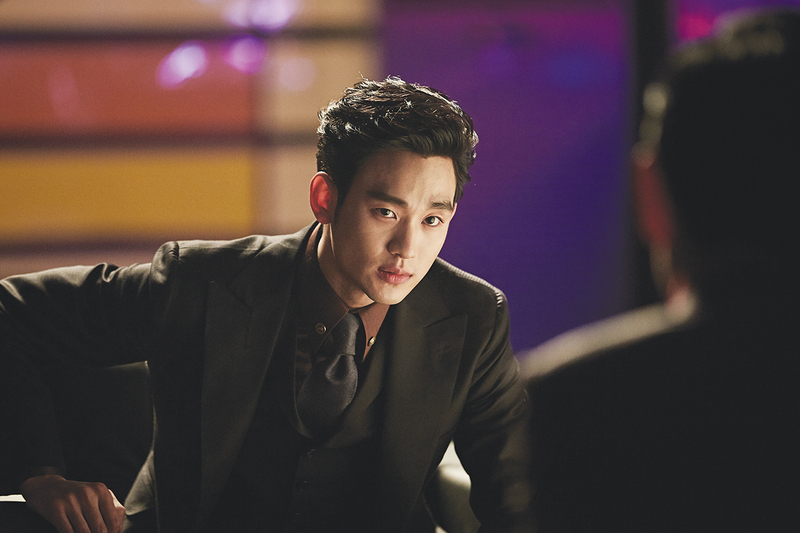 The release in June of Lee Sa-rang’s “Real” starring Kim Soo-hyun about a tenacious trouble-shooter set in a city controlled by the criminal underworld sparked off a critical bashing of sorts. It was so fierce that even to suggest anything on the contrary seemed like an audacious move. I came out understanding its criticisms: It has little narrative cohesion, and the portrayal of female characters in the film is unashamedly problematic. Yet, the visual aesthetic is so alluring and the ostensibly vibrant but bleak Seoul backdrop pulled me right in. 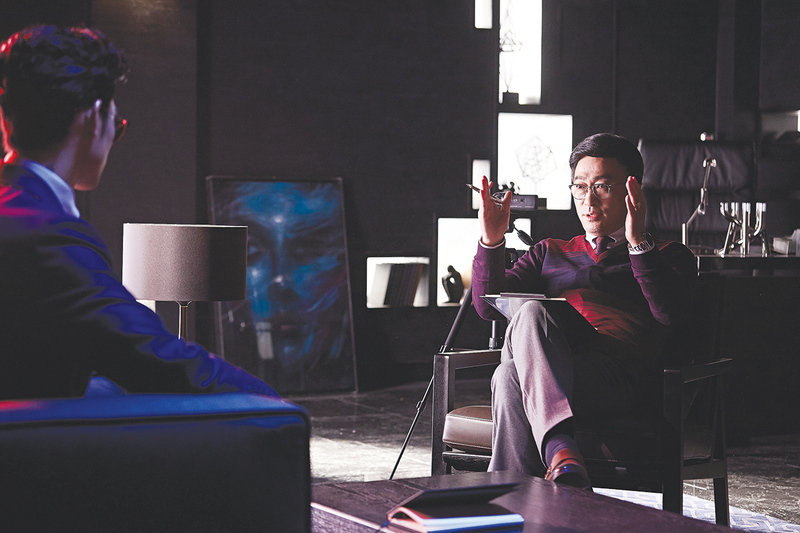 It reminded me of watching Lee Myung-se’s films for the first time, especially “M,” which focuses on innovative visuals rather than a traditional narrative structure to tell a story, which also bombed at the box office. Both films are daring, singular and visually enticing. It is too early to say whether it will turn into a cult classic, but it is important that supporters of the film are vocal in its praise rather than allowing the film to be quickly dismissed as garbage. Going against the tide in film criticism takes courage, but like a functioning democracy, every opinion counts. were not initially given proper recognition. The cinematic mastery of Kim Ki-young (“The Housemaid,” 1960) wasn’t fully acknowledged until the Busan Film Festival did a retrospective of his work in 1997. Rather tellingly, a number of his films were also invited to the Berlin Film Festival just months afterwards. But he tragically died in a house fire just days before his departure. Interestingly, he was and remains a huge influence on directors Bong Joon-ho and Park Chan-wook. 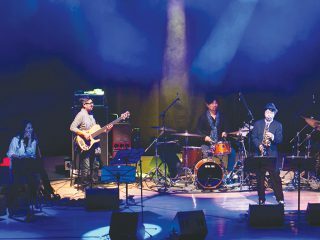 And both Bong and Park were largely ignored following their feature debuts. Bong’s “Barking Dogs Never Bite” (2000) even received an apology from Korea’s leading film magazine Cine 21 through a later article admitting they were wrong in their initial reaction. This is certainly not to say Lee Sa-rang is to become Korea’s next revered auteur, but it is important to highlight films that are noteworthy, even if the critical consensus would suggest otherwise. Subjectivity is indeed at the heart of criticism, but I think so is honesty. Sometimes it is easy to pan a film everyone else has dismissed or praise a feature that has been acclaimed, but as a critic one loses all integrity when simply siding with popular opinion if it actually runs counter to this. With the widespread use of social networks, audiences too have in many ways become critics themselves, and their opinion certainly counts – even more so than professional critics. 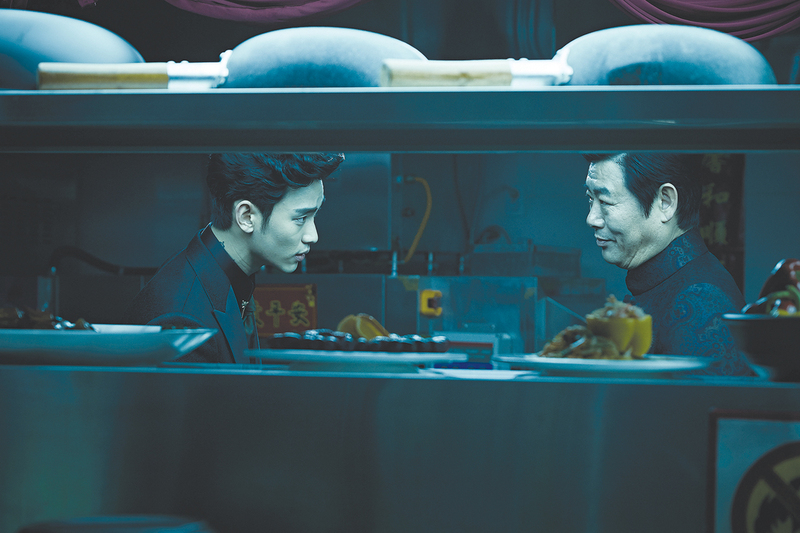 In Korea, netizen scores, although not an accurate reading of the critical reaction to a film, are a strong indicator of whether word-of-mouth will help or hinder a film’s performance. The message here: Don’t be afraid to praise or criticize a film even if it means going up against the overall consensus.